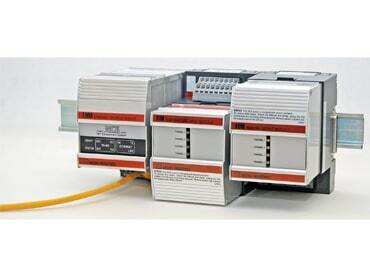 The NET Concentrator System (NCS) is the ideal solution when you need to network new and existing “legacy” process sensors, instruments and final control elements with computer based monitoring and control systems. 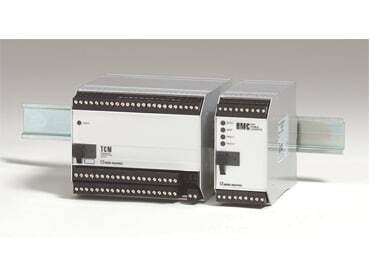 Universal and modular, it programs to handle a wide range of signal input and control output possibilities. The TCS Temperature Concentrator System substantially reduces the cost of transmitting multiple temperature sensor measurements in general purpose and hazardous area applications by “concentrating” up to 32 signals onto one network.